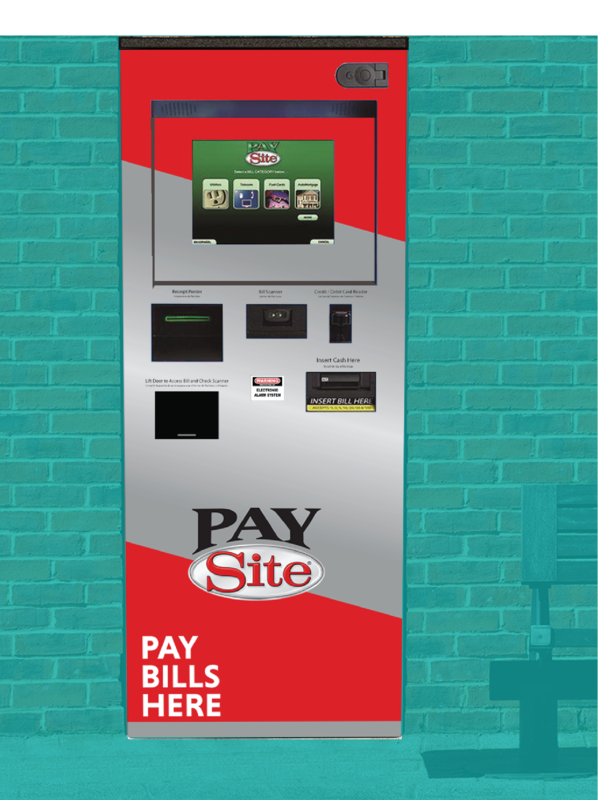 U.S. Payments can install the battle-tested PaySite at your office or we can recruit retailers in your area. We offer indoor, tabletop, and weatherized versions of the PaySite. Click or touch a model below to see dimensions. 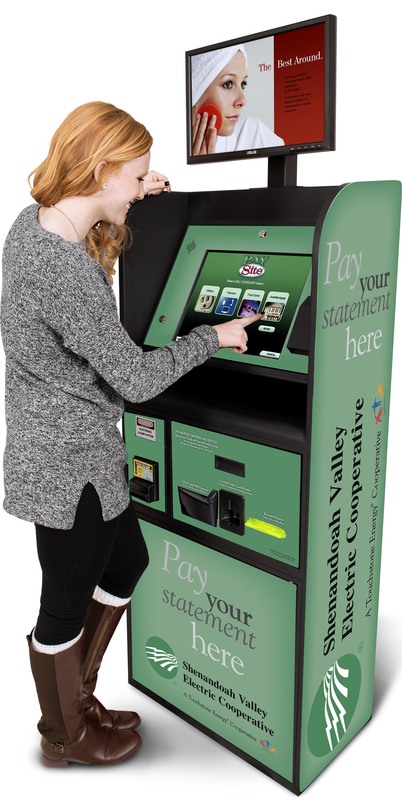 Being our most popular kiosk model, the indoor PaySite is compact and easily installed in an office, grocery, or convenience store setting. 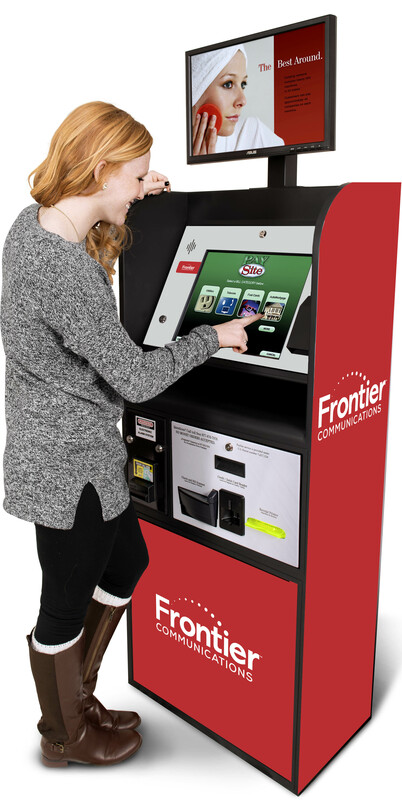 The indoor kiosk is 24"W x 57"H x 14" deep and can be branded with a custom wrap. Dimensions are 24"W x 27"H x 14" deep. 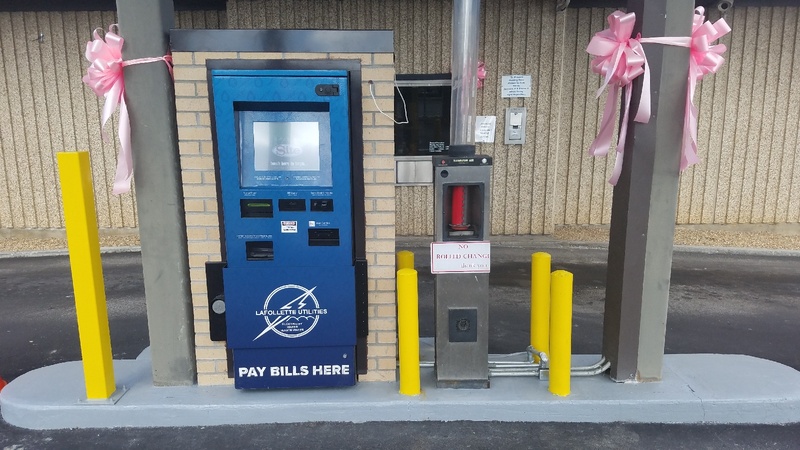 Our weatherized kiosk is installed through an exterior wall or inside of an external enclosure. The backside of the machine requires a climate controlled environment, so drive-thru versions require an HVAC unit. 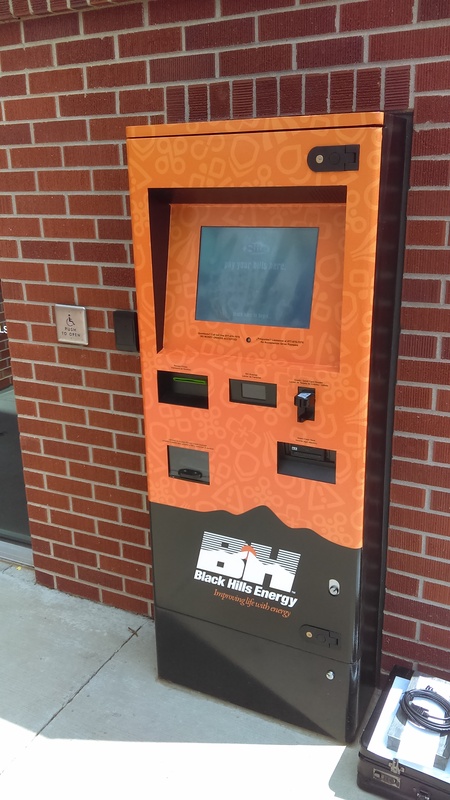 Many clients replace night depositories or automate drive-thru payments with the outdoor kiosk. Dimensions: 24"W x 61"H x 21" Deep. 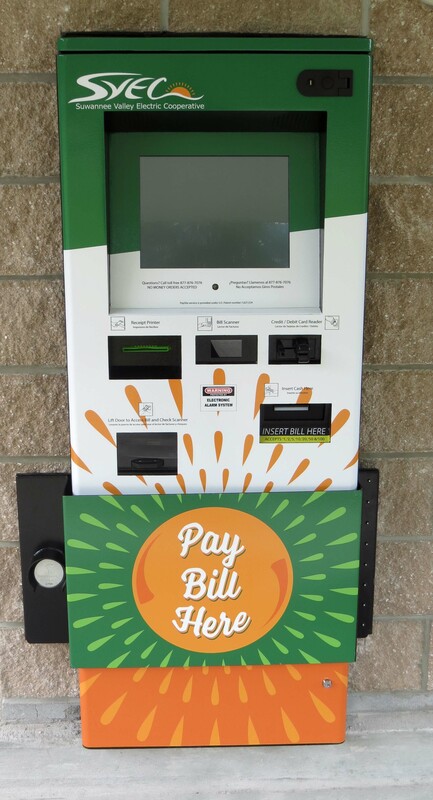 Complete the form below to receive more information about the PaySIte kiosk.